Chicago – Taxpayers United of America (TUA) is working with taxpayers in Hinsdale Twp. HSD 86 and Barrington CUSD 220 to defeat property tax increase referenda in the upcoming April 2 election. Hinsdale HSD 86 has placed a $140 million bond issue on the April 2 ballot. Hinsdale voters soundly defeated a $166 million bond in last October’s election and yet another property tax increase for $76 million in bonds in 2017. “It seems that Hinsdale HSD 86 bureaucrats are determined to waste even more taxpayer dollars by putting a third referendum on the ballot in as many years, despite dwindling enrollments,” said Tobin. Hinsdale HSD 86 has seen its enrollment drop steadily over the last six years with a net decrease of about 224 students. One major cause in the enrollment drop is that Illinois has one of the highest rates of out-migration. 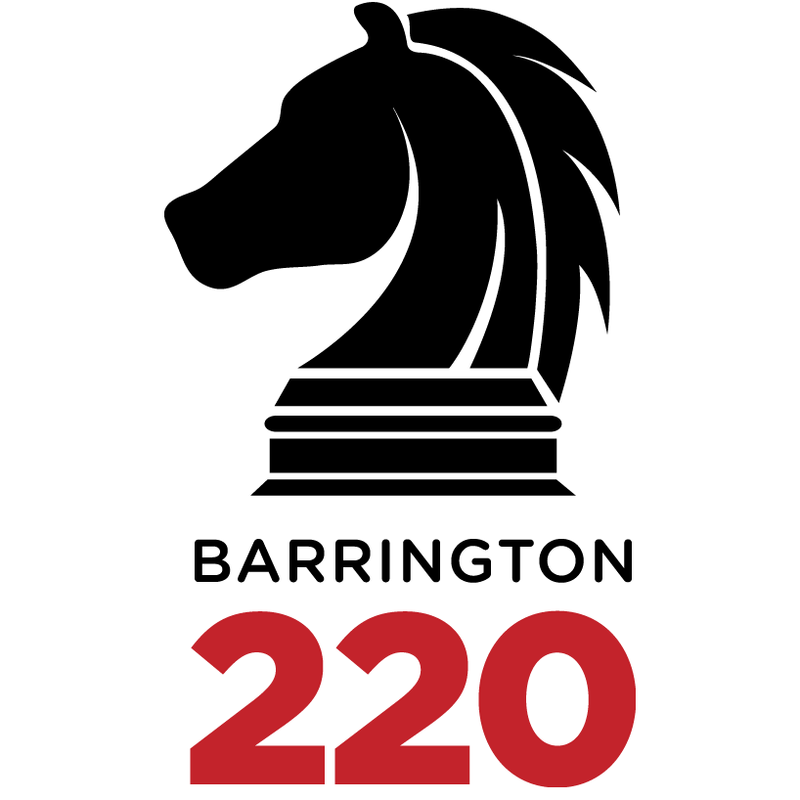 Barrington CUSD 220 has placed a $185 million property tax increase referendum on the April 2 ballot. Barrington CUSD 220 has also seen a steady decline in enrollment is are responsible for educating about 214 fewer students. CHICAGO—The Washington-based nonpartisan Tax Foundation has released this year’s date for “Tax Freedom Day,” which is the same as last year: April 16. “Tax Freedom Day is a significant date for taxpayers and lawmakers because it represents how long Americans as a whole have to work in order to pay the nation’s tax burden,” states the Tax Foundation. The report states that in 2019, Americans will pay $3.42 trillion in federal taxes and $1.86 trillion in state and local taxes, for a total tax bill of $5.29 trillion, or 29 percent of national income. This year, Tax Freedom Day falls on April 16, or 105 days into the year. “Since 2002, federal expenses have surpassed federal revenues, with the budget deficit exceeding $1 trillion annually from 2009 to 2012. If we include this annual federal borrowing, which represents future taxes owed, Tax Freedom Day would occur on May 8, 22 days later,” according to the foundation. “To illustrate just how much value these taxes are eating up, the report reveals that Americans will collectively spend more on taxes in 2019 than they will on food, clothing, and housing combined,” said Tobin. Chicago-Taxpayers United of America (TUA) helped local activists defeat a major property tax increase referendum. It was a difficult battle, with teachers allegedly stealing yard signs opposing the property tax increase. Enraged taxpayers held firm and beat the property tax hike. This makes our 432rd property tax increase referenda victory in over 40 years of operation. The referendum was put on the ballot by Barrington CUSD 220, demanding taxpayers foot the bill for $185 million in debt. Taxpayers defeated the tax increase 3,186 to 2,990. Illinois Governor Jay Robert “J. 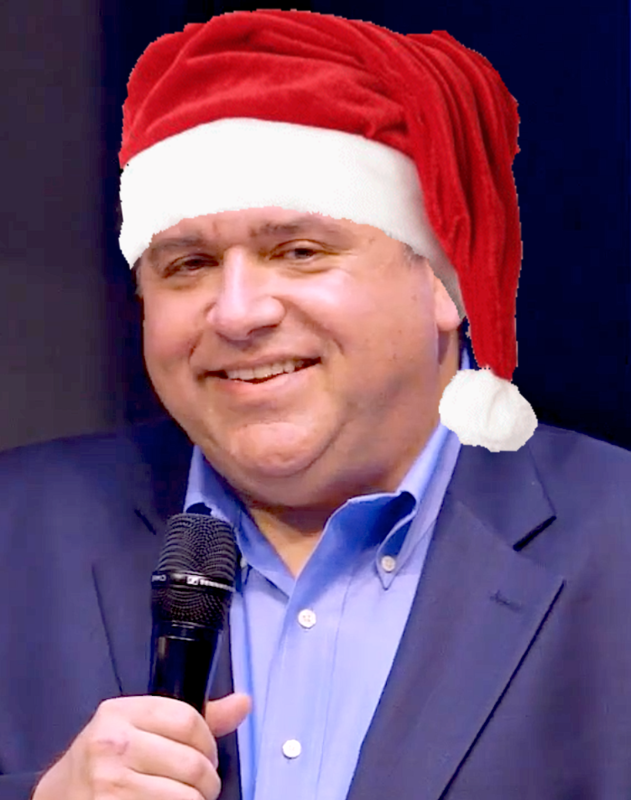 B.” Pritzker is pushing for a huge increase in Illinois’ sales tax on gasoline as he and his collaborators in the general assembly justify their actions with distorted information. “We now have pothole-ridden roads that we can’t afford to fix and more than 2,300 bridges that are rated as structurally deficient,” contended State Sen. Martin Sandoval (D-11, Cicero), chair of the Senate Transportation Committee. Sandoval proposed an amendment to Senate Bill 103, which would create almost $2 billion in new taxes annually. The doubling of the motor fuel tax per gallon to 38 cents would take effect July 2019. 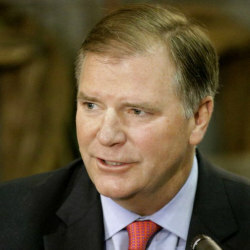 However, according to Randal O’Toole, a Cato Institute Senior Fellow, Illinois’ highway infrastructure is actually in fairly good shape, despite the pronouncement of Pritzker that infrastructure is “crumbling across the state.” The transportation system with serious infrastructure problems is urban transit. “The real problem with Illinois’ transit infrastructure is not that it is worn out but that it is obsolete and no longer successfully serves the needs of the typical state resident,” says O’Toole.